BELGRADE (Serbia), December 7 (SeeNews) – Cyprus-based Central European Aluminum Company (CEAC) said on Wednesday that its owner, Russian billionaire Oleg Deripaska, has personally launched legal action against Montenegro in a dispute over investments made in aluminium smelter Kombinat Aluminijuma Podgorica (KAP). "Oleg Deripaska has, in his personal capacity, served a notice of arbitration against Montenegro, claiming unlawful expropriation of his investment and related treaty breaches," CEAC said in a press release. 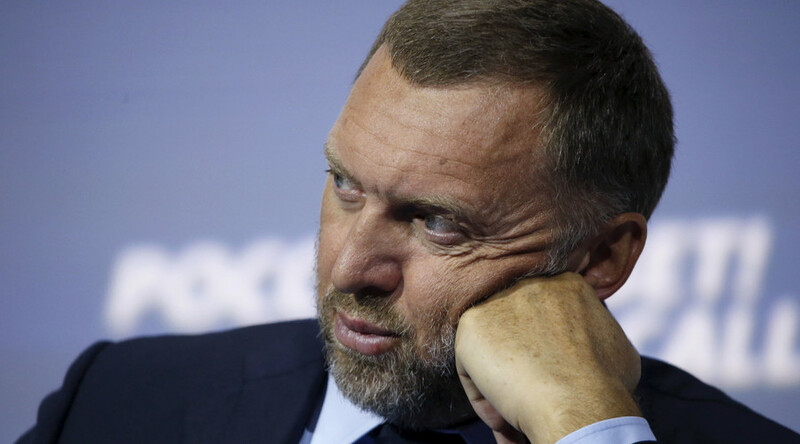 Deripaska "will be seeking redress in the hundreds of millions of euros," the company added. In a separate statement, the Montenegrin economy ministry said it expects the court to confirm that any damage claims against Montenegro are unfounded, and stressed that the government will again prove that it acted in compliance with the settlement agreement with CEAC. The economy ministry said it will not comment on procedures that are in progress, recalling that the International Centre for Settlement of Investment Disputes (ICSID) already ruled in favour of Montenegro in an arbitration case launched against the country by the Cyprus-based company. The Russian billionaire launched proceedings against Montenegro before ICSID in March 2013 on the basis of an agreement for the protection of investments between Cyprus and Montenegro. The company said at the time that Montenegro’s government interfered with its investments in KAP, which resulted in significant losses for the company, and sought 600 million euro ($644.4 million) in damages. However, in July 2016, ICSID ruled in favour of Montenegro after finding that CEAC is not headquartered in Cyprus and does not represent a foreign investor in accordance with the terms prescribed by the international investment agreement and as such cannot launch this type of arbitration. In November, the company said it launched another lawsuit in Cyprus, claiming that the Montenegrin government had misled CEAC to invest as much as possible in the operation of the plant with the intention of expropriating it at a later stage. CEAC and the Montenegrin government used to own 29.3% of KAP. The company entered bankruptcy at end-2013 and was later sold to local company Uniprom.